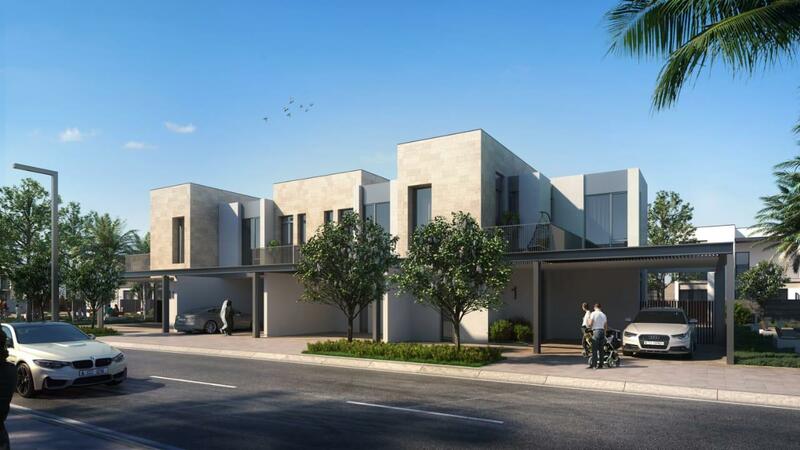 Gulf Sotheby’s International Realty is pleased to offer you this stunning 3 bedroom Townhouse located in Sun, Arabian Ranches III. 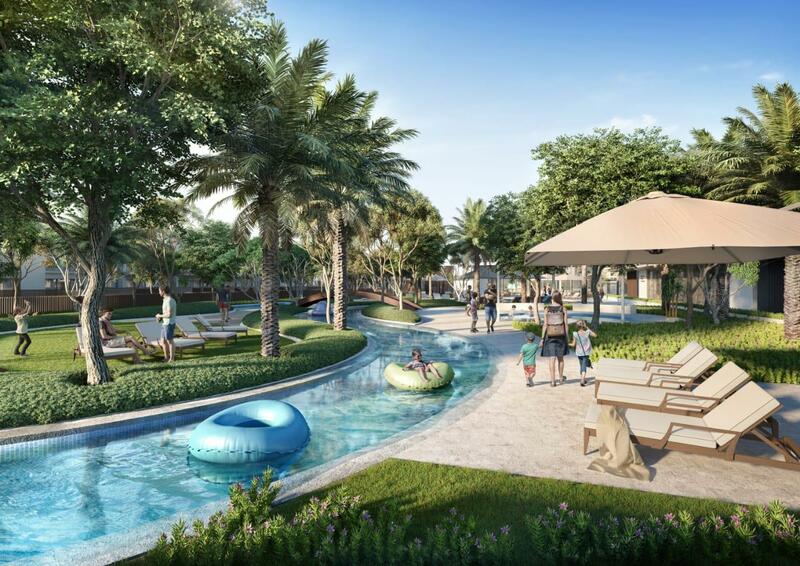 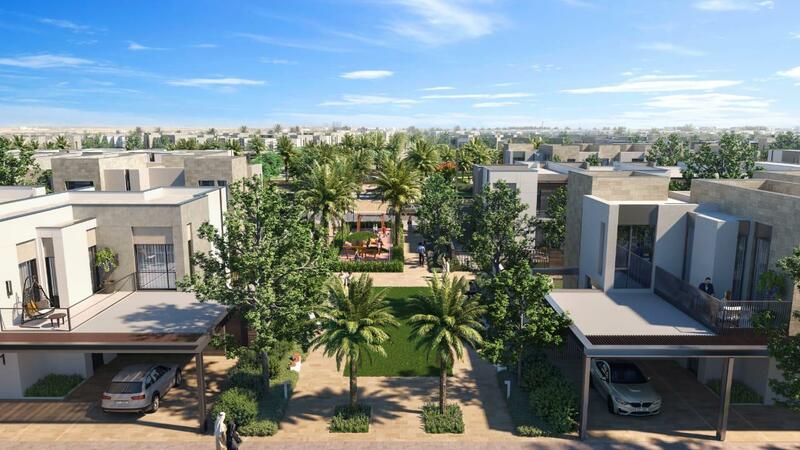 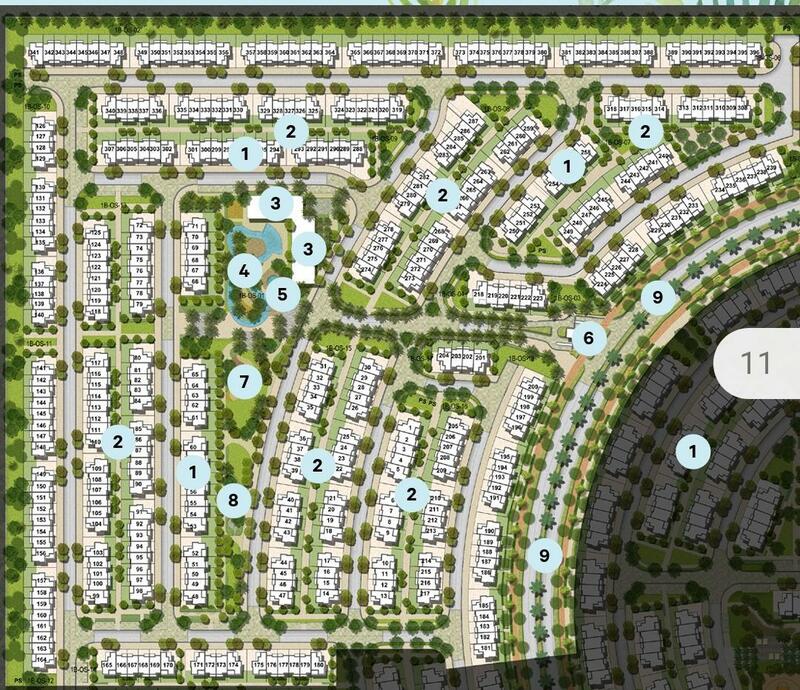 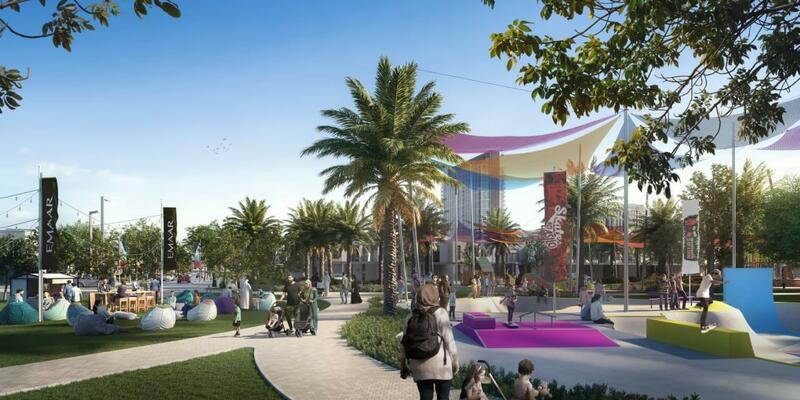 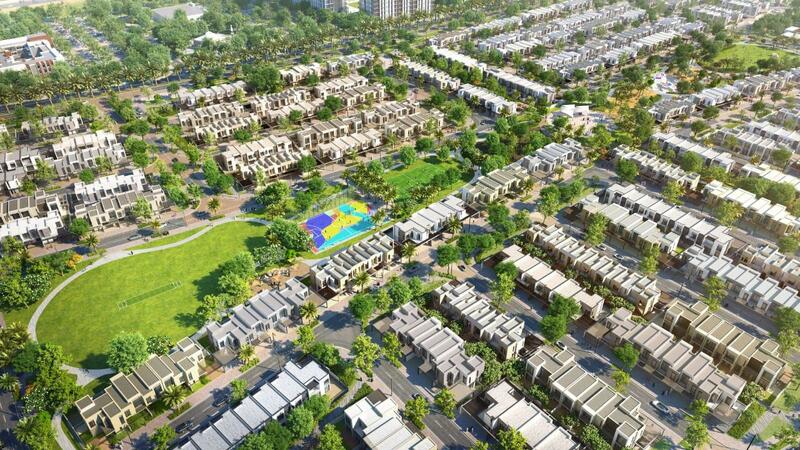 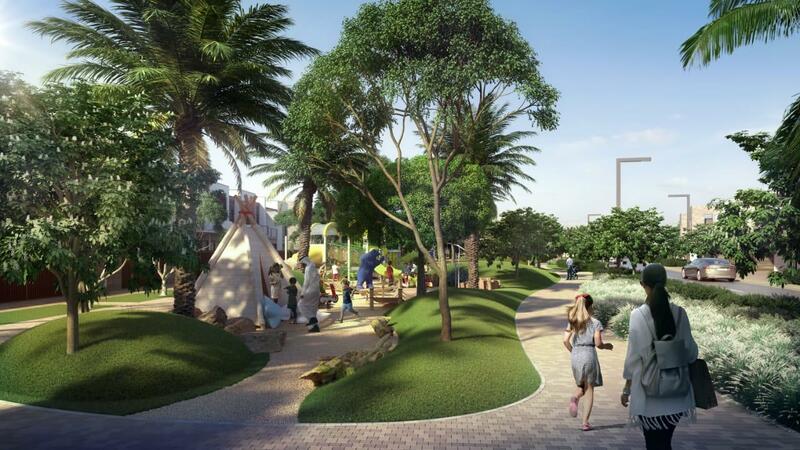 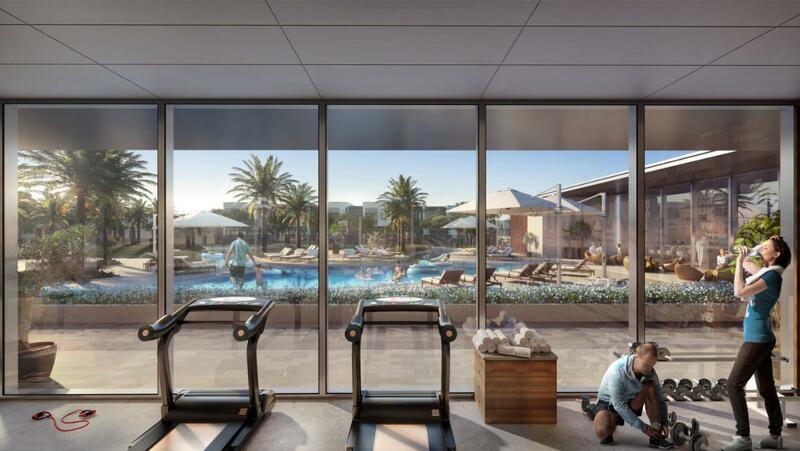 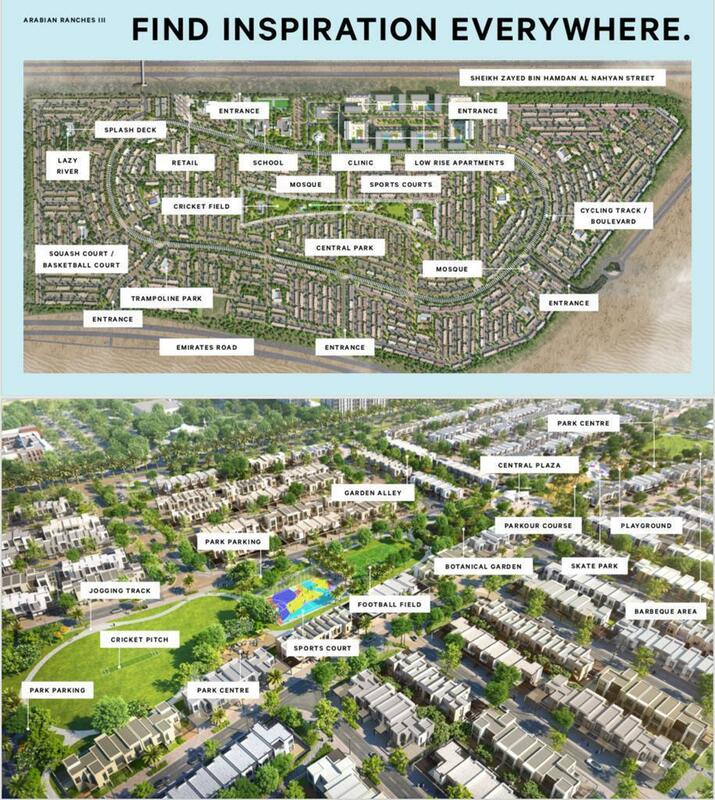 After the success of Arabian Ranches I & II, Emaar Properties is now launching the long-awaited phase ‘Arabian Ranches III’. 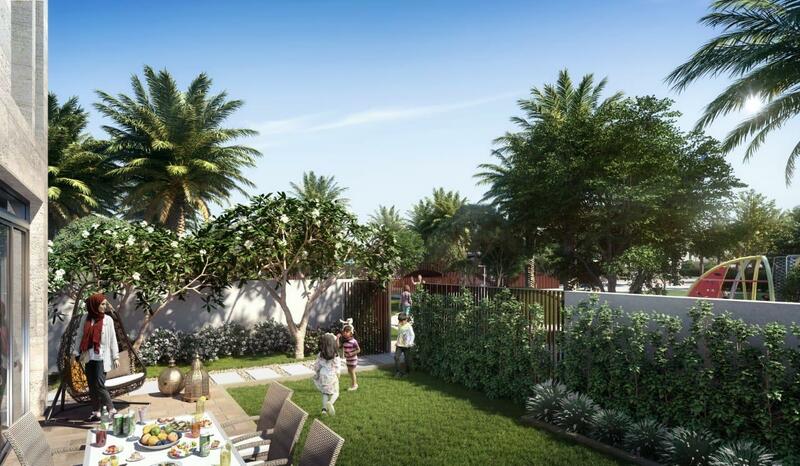 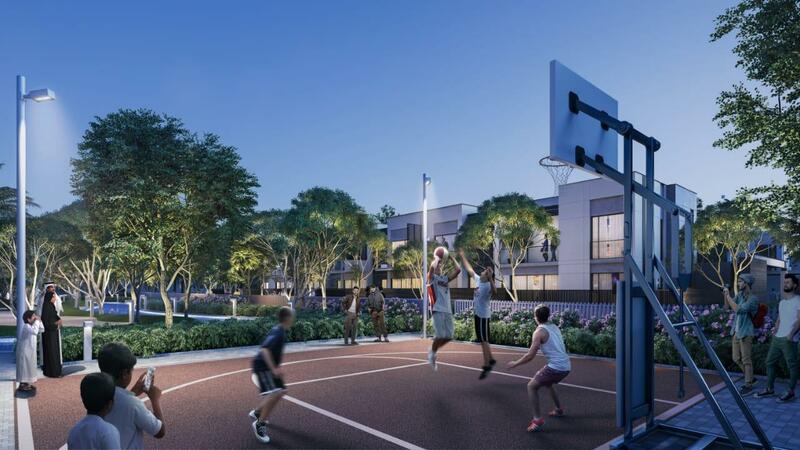 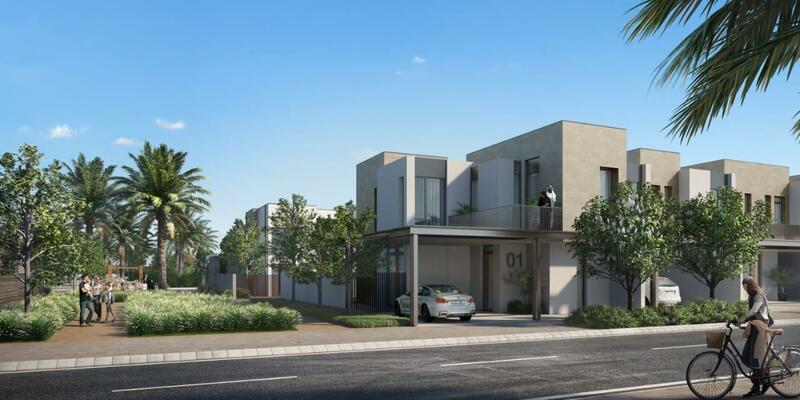 A gated community compromises modern townhouses surrounded by nature and lush landscaping. 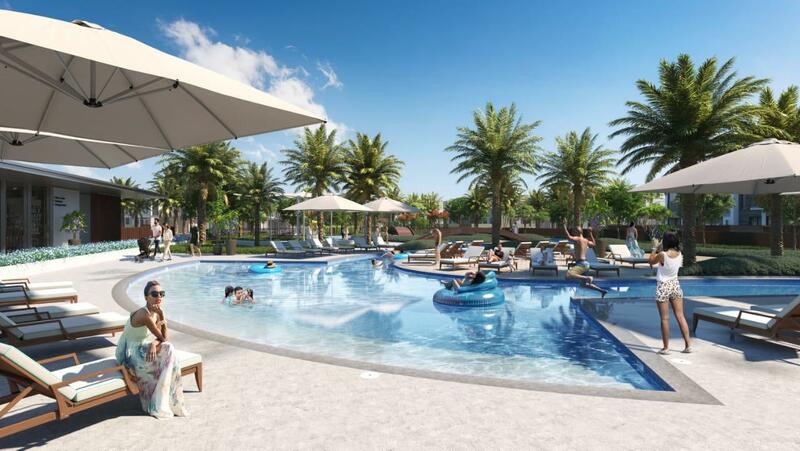 Live in with serenity and prestigious leisure.